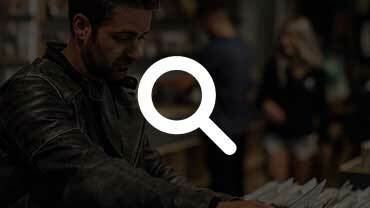 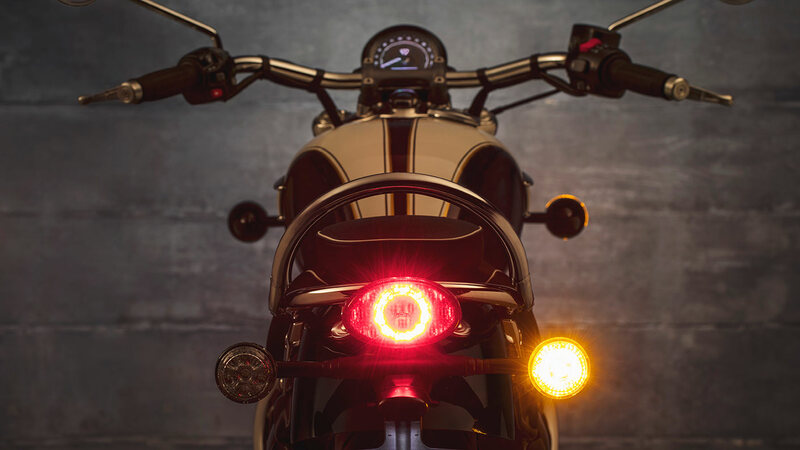 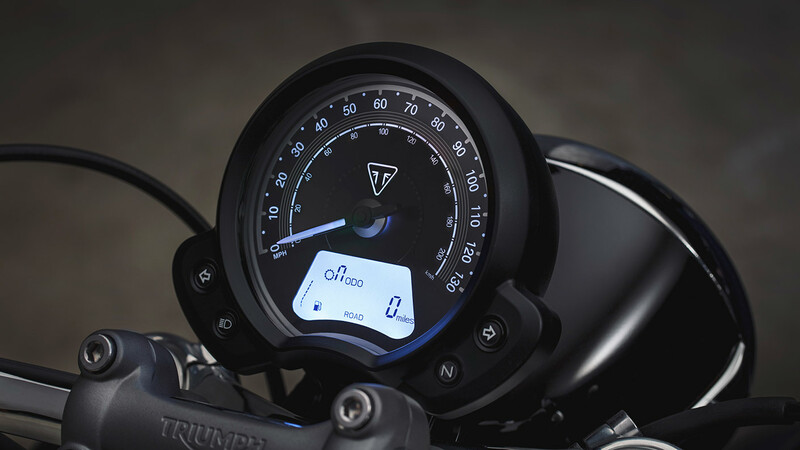 Black bullet-style LED* indicators complement the Speedmaster’s minimalist styling. 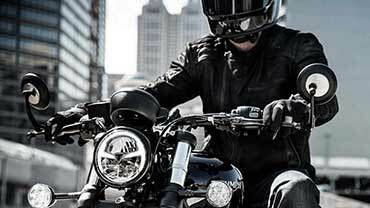 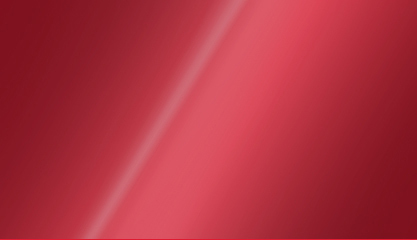 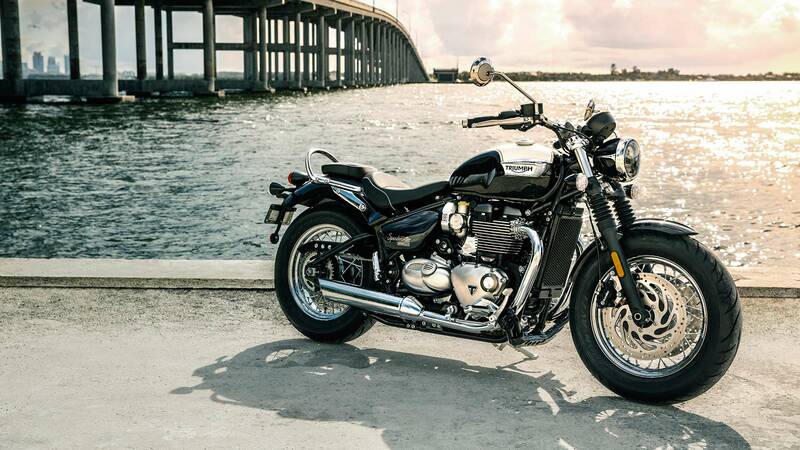 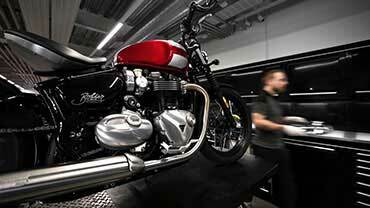 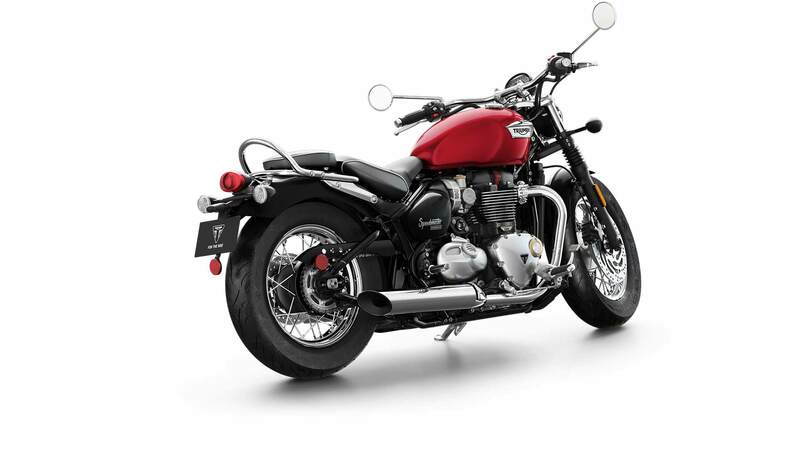 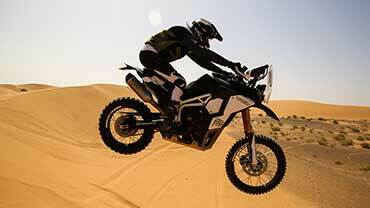 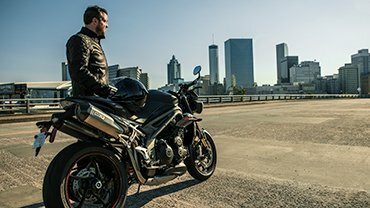 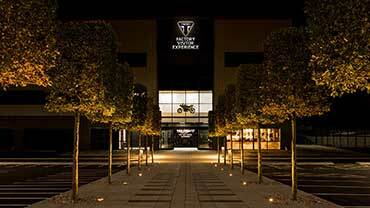 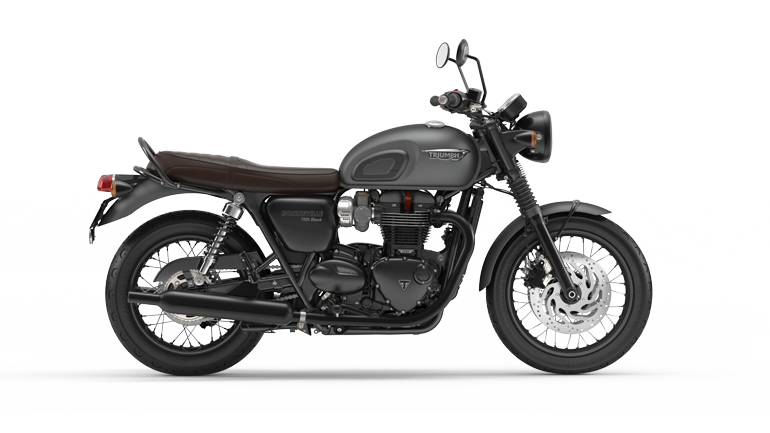 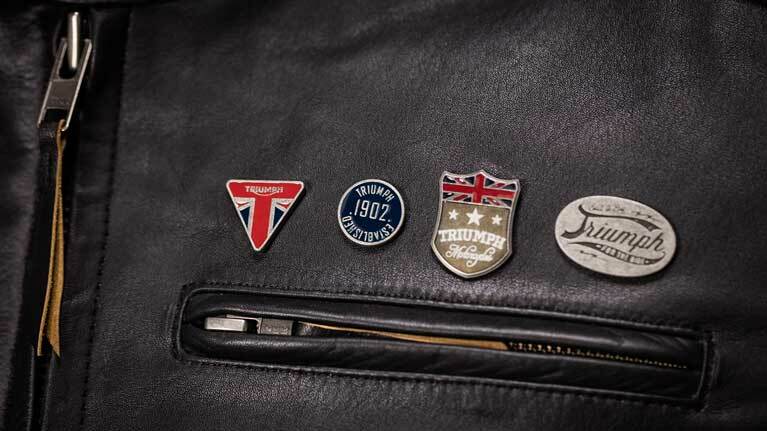 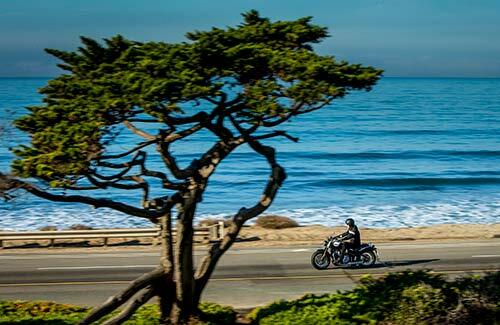 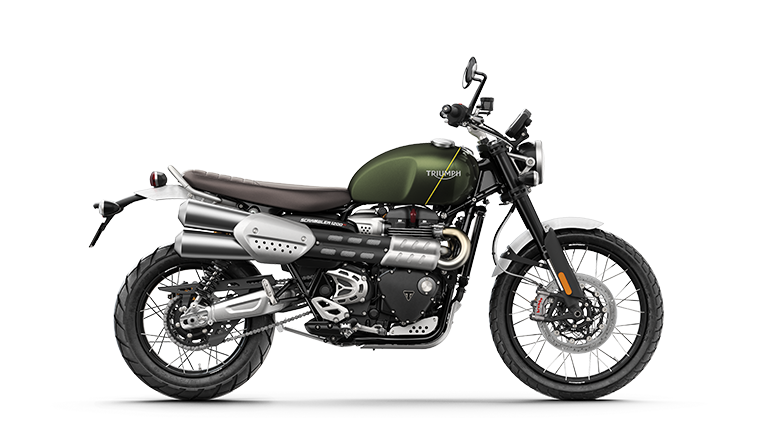 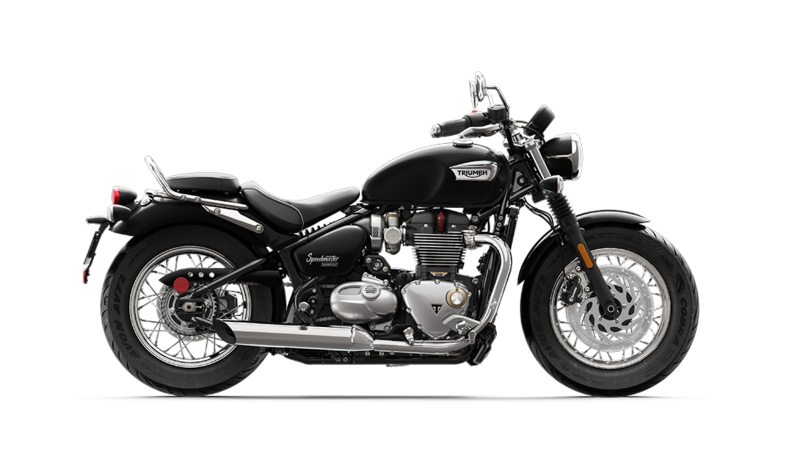 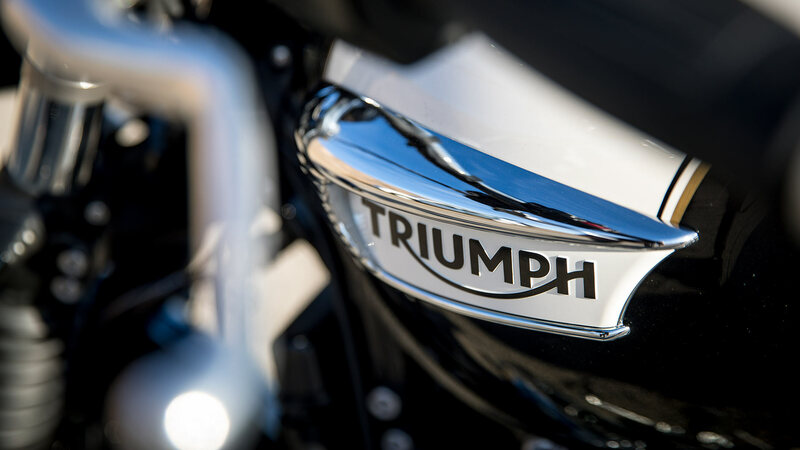 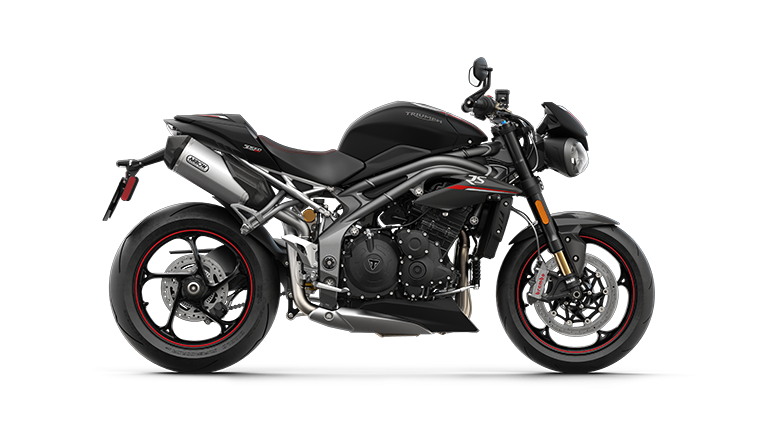 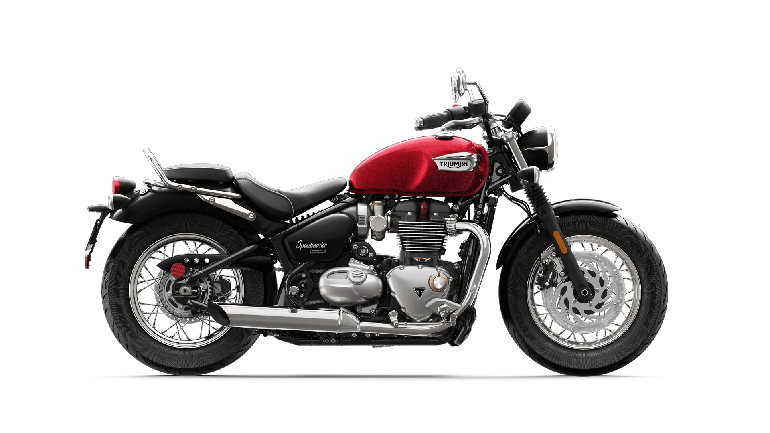 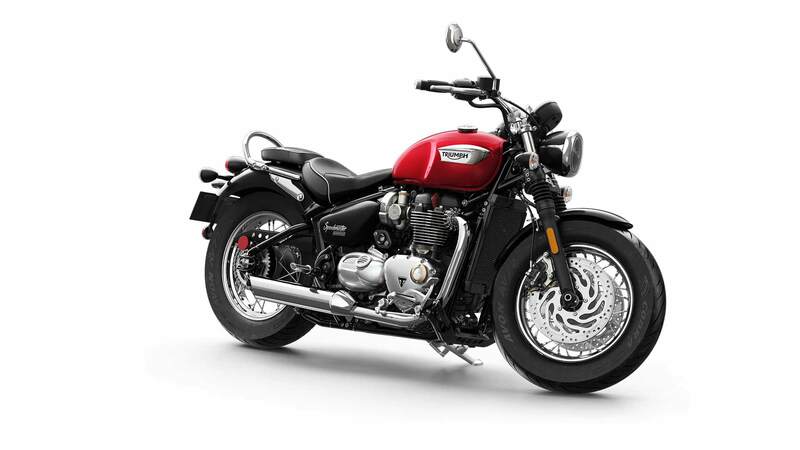 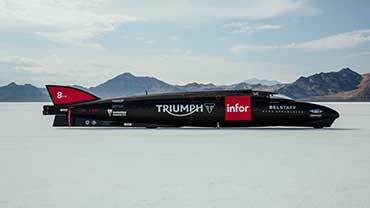 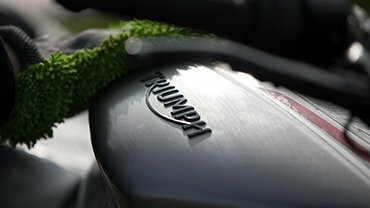 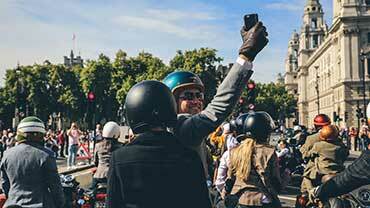 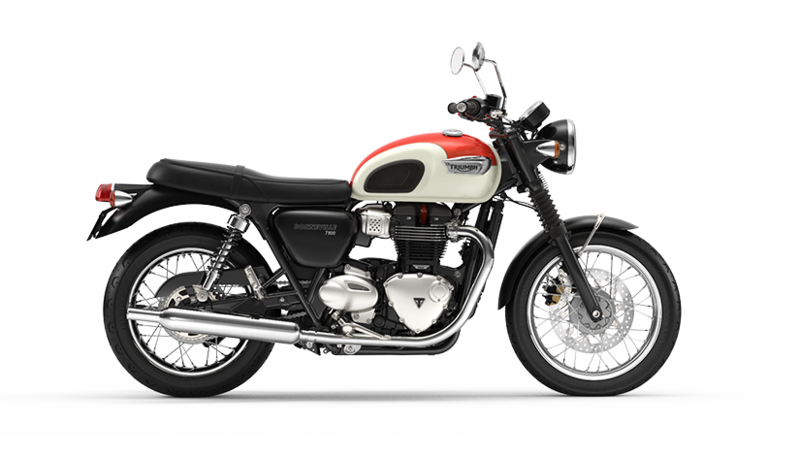 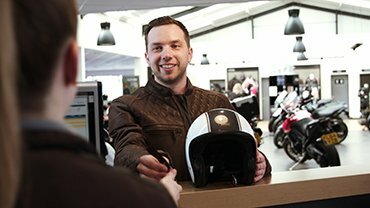 *Local market restrictions may apply, check with your Triumph dealer for availability. 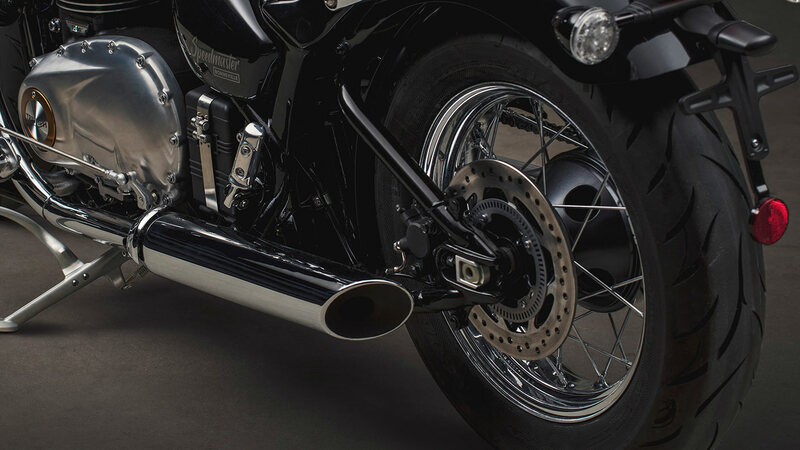 Enhancing the laid-back ergonomics, the Speedmaster’s forward footpegs are perfectly positioned to deliver a comfortable cruiser style and riding position. 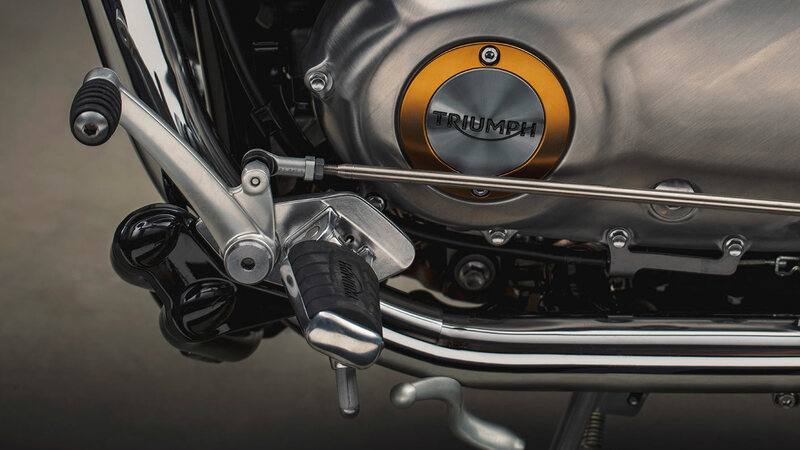 For an authentic classic look the Speedmaster comes with a unique ‘drum brake’ inspired rear wheel hub. 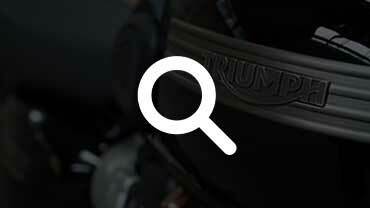 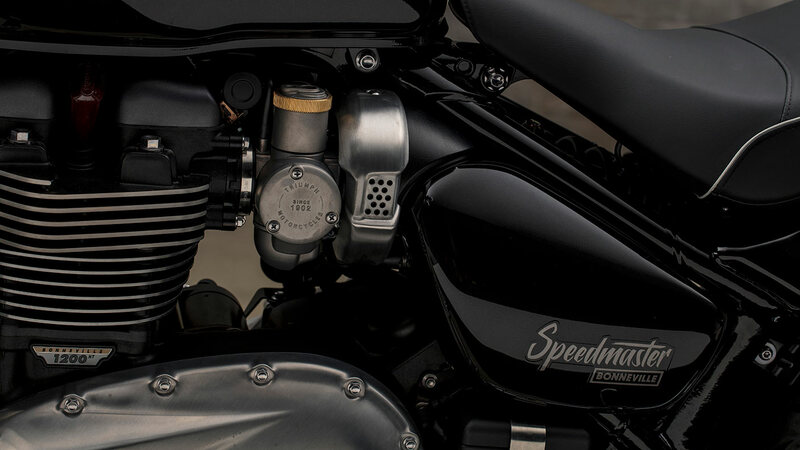 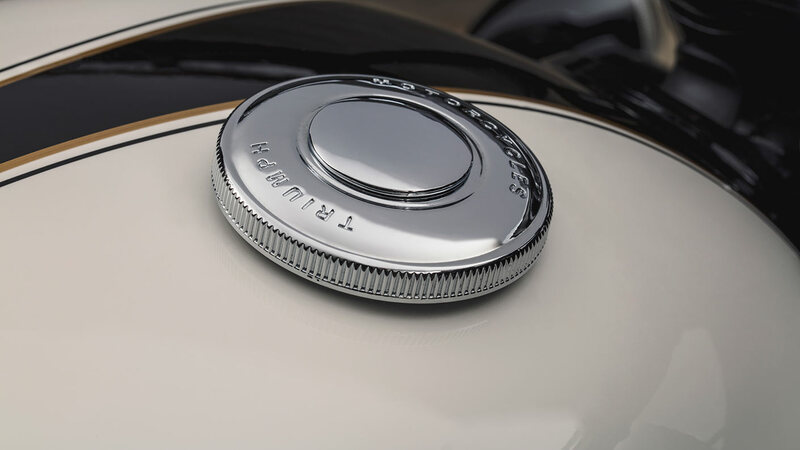 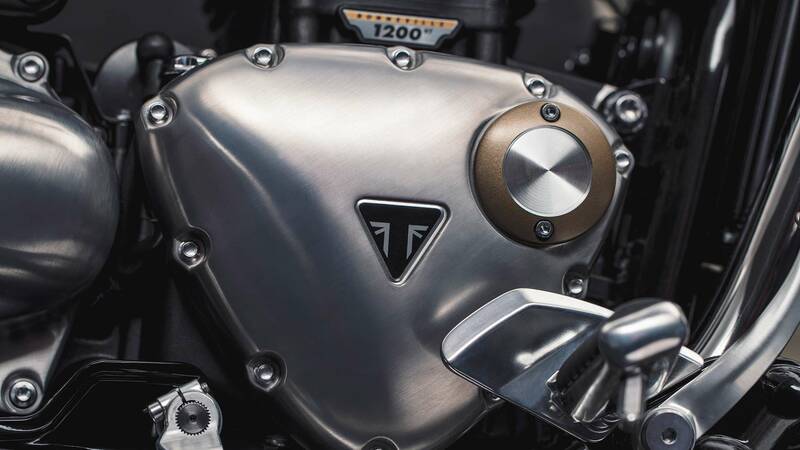 The branded locking chrome fuel cap complements the bike’s sculpted tank and adds to the overall premium finish. 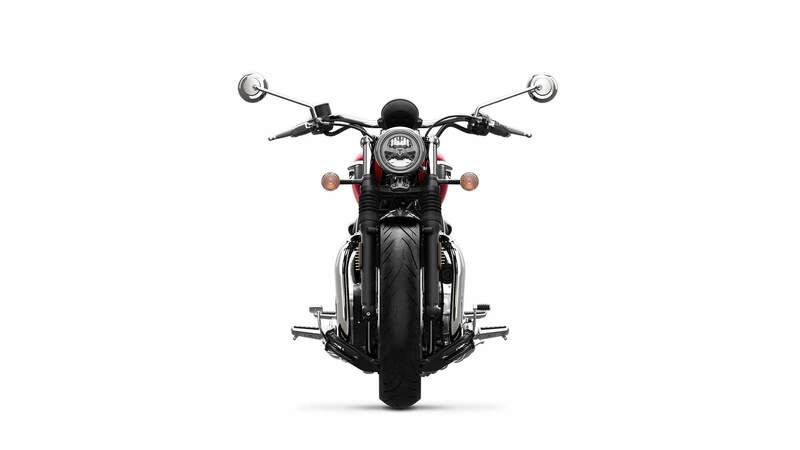 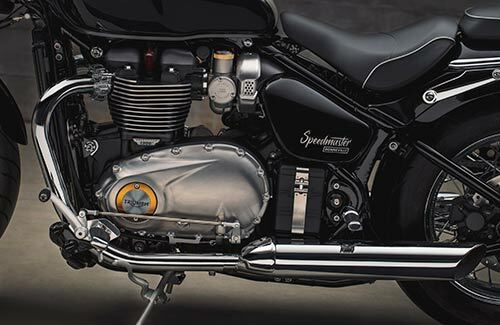 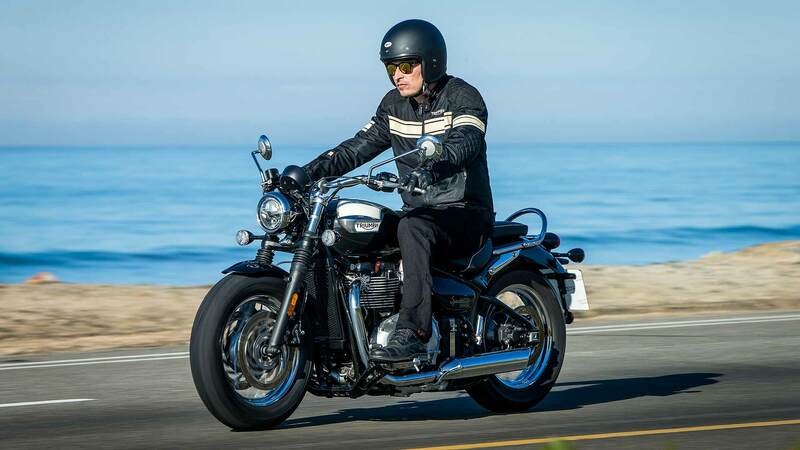 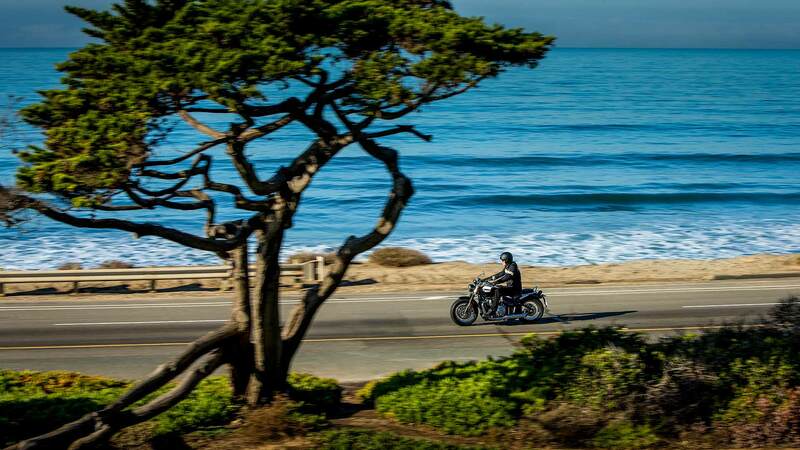 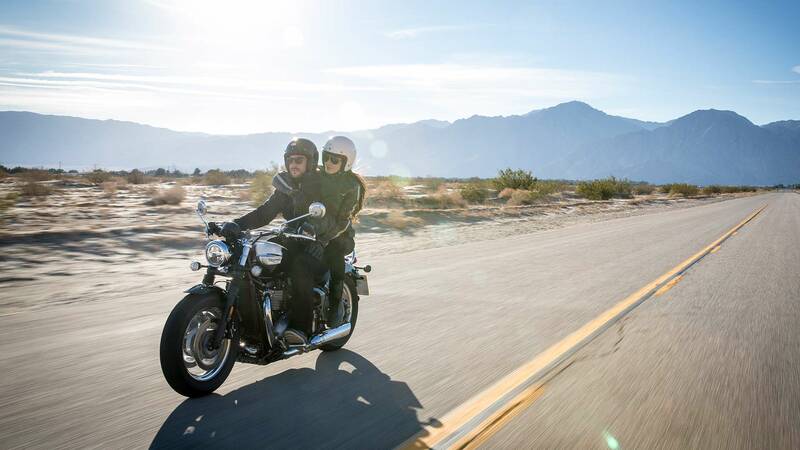 Linked to the ride-by-wire system, the new Bonneville Speedmaster has two selectable riding modes – Road and Rain – for enhanced rideability, safety and control. 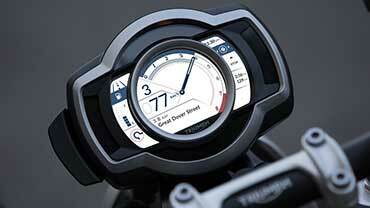 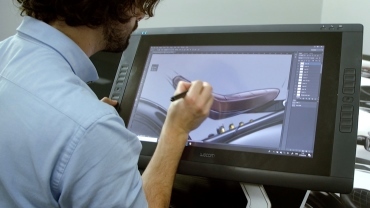 These two dedicated throttle maps are selectable through the handlebar mounted switch gear. 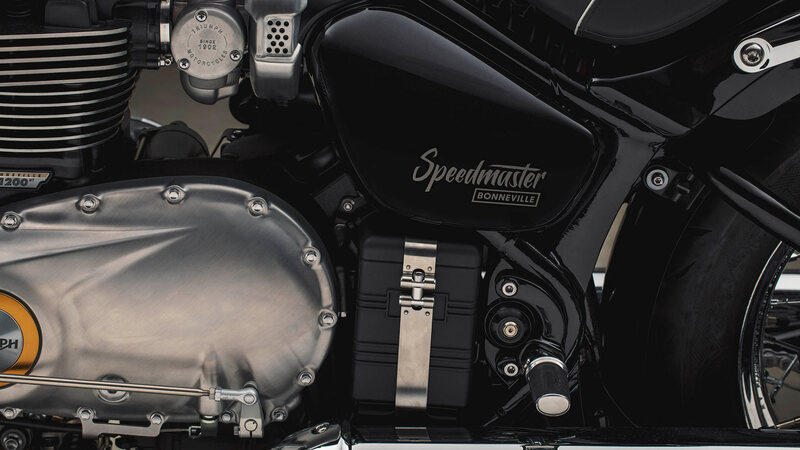 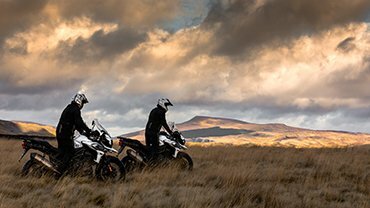 Packed with innovative technologies the Speedmaster incorporates fully responsive ABS and switchable traction control, adding to both safety and confidence, while remaining compact and unobtrusive to the bike’s minimalistic look. 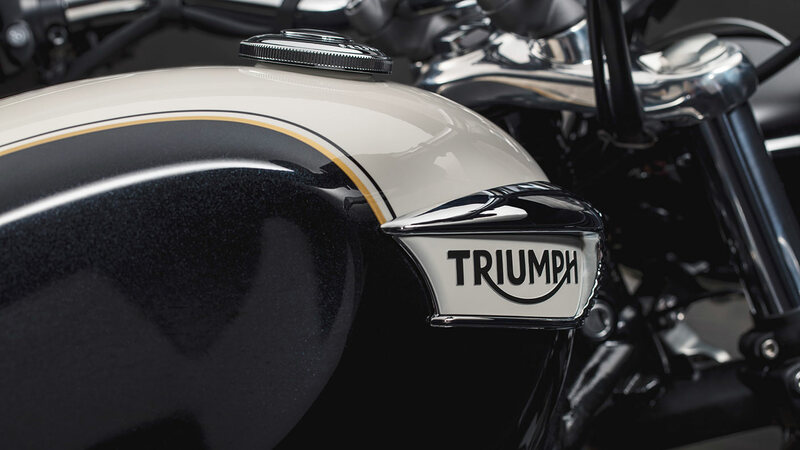 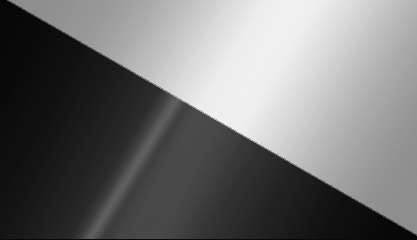 Why is this new custom classic defying expectations?